Positive business development, new staff, effective sustainable initiatives and a more efficient roadmap: Stena Line draws a positive summary of the first half of 2018 at the traditional half-year press conference of Rostock Port GmbH. In the passenger area, it was very good in the first half of 2018. 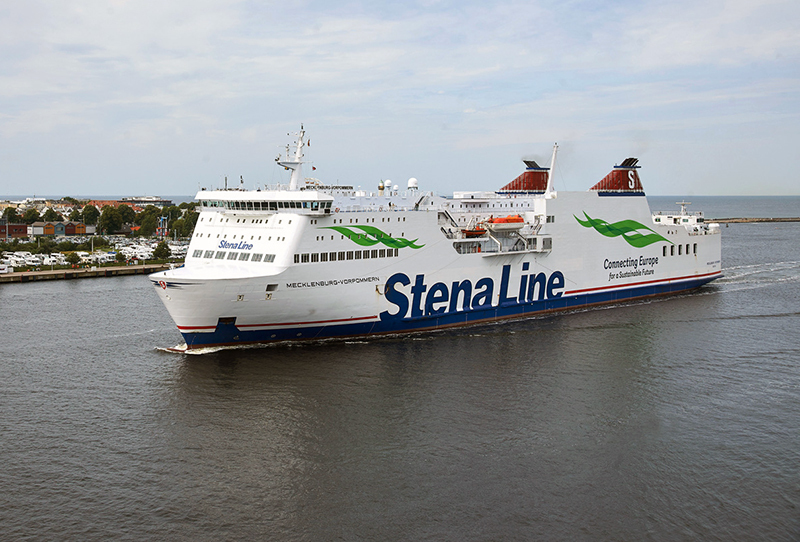 Stena Line recorded 15% more passengers and 19% more vehicles. Sales rose 18%. The advance bookings for the summer season are also positive. The freight division of Stena Line is also doing well: in 2017, Stena was able to increase its freight volume by 3%, and the trend continues. In addition to the classic trailer traffic, the demand for conventional rail transports and project loads is increasing.